Heightened stress levels can be detrimental for both your health and skin. 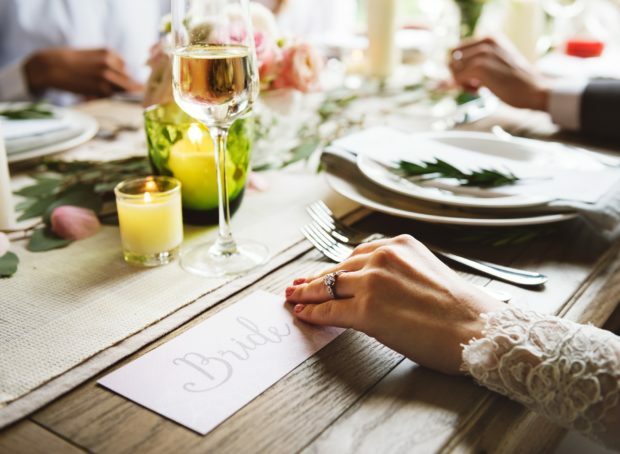 Luckily, the right foods won’t only ease these stress levels but they’ll also leave you with glowing skin for your big day. A great source of healthy fats, the monounsaturated fats found in avocados can help to enhance your skin’s appearance on your wedding day. Not only do they hydrate the skin, but they supply more ceramides to it which then helps to keep it firm and supple. In addition to skin health, avocados can also ensure that you have healthy tresses on your big day. The oil found in them contains amino acids and proteins – both of which cater to the scalp and encourage strong, healthy hair growth. If you’re looking to naturally treat your hair a week or so before the wedding, try out this avocado hair mask. 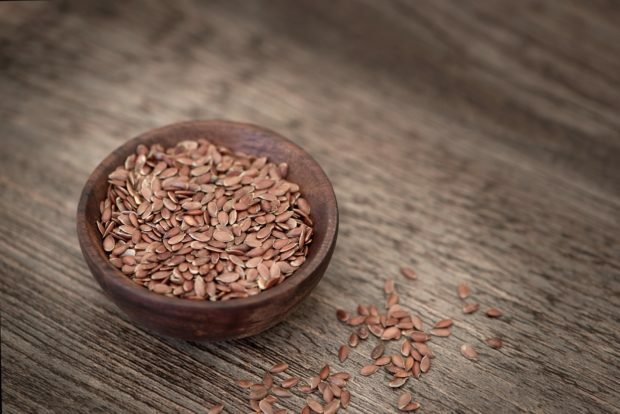 If you’re looking to manage your weight during your wedding planning, add flaxseeds to your morning oatmeal or smoothie shake. They can help with satiety as their fiber content helps to prevent one from overeating. Additionally, eating a few of these seeds on your wedding day can also help to ease anxiety and decrease stress levels (1). If you’re worried about being bloated on your wedding day, lemon water helps to support digestion. In addition to supporting the digestive system, lemon water is also a natural diuretic, which means that it’ll help the body flush out liquids and other toxins. 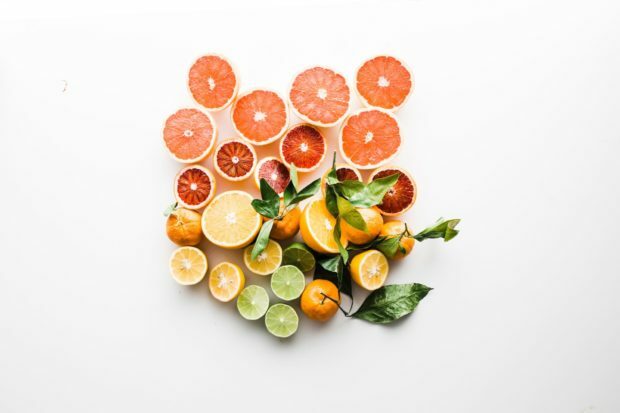 Lastly, the vitamin C found in lemons encourages a youthful appearance by stimulating the production of the skin-enriching protein that is collagen. 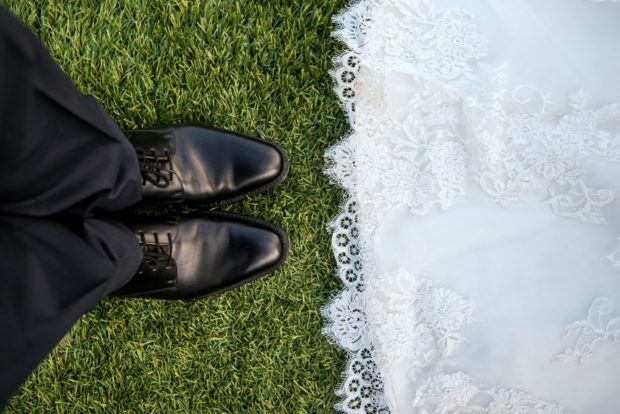 Chipped nails are the last thing a blushing bride wants to deal with on her wedding day, yet biotin can help. A nutrient found in pumpkin seeds, biotin can help to strengthen nails and lower the risk of them breaking. Fizzy drinks and salty foods can cause bloating and processed foods high in sugar can cause a sugar crash. 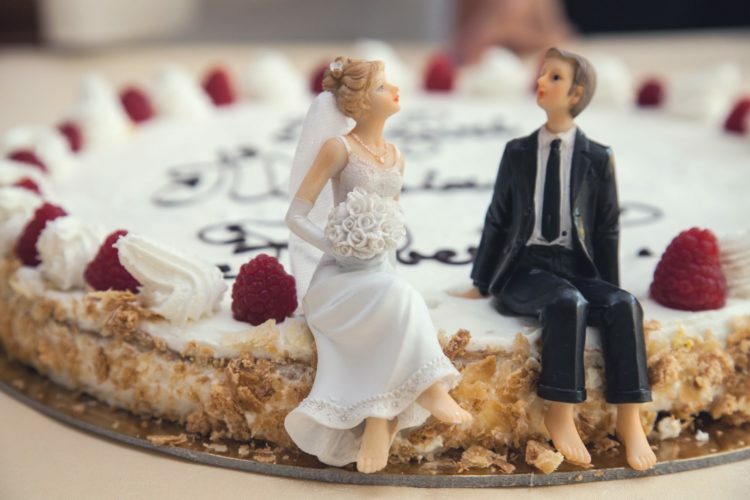 Thus it is advisable that you avoid these foods on the days leading up to your wedding. Don’t shy away from asking your husband-to-be to join you as he’s probably as stressed as you are and emotional eating is an easy escape.